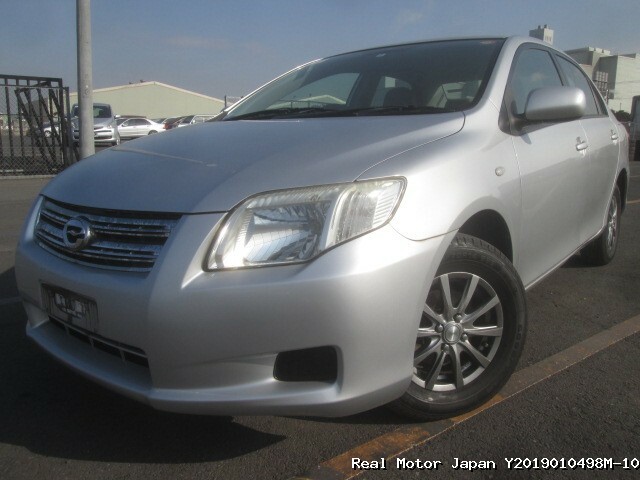 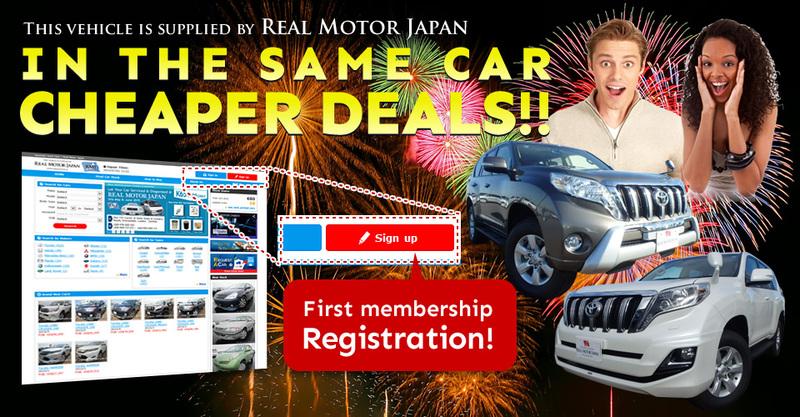 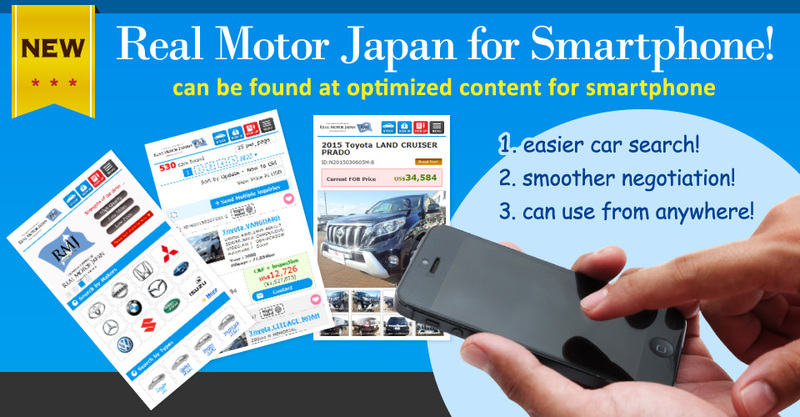 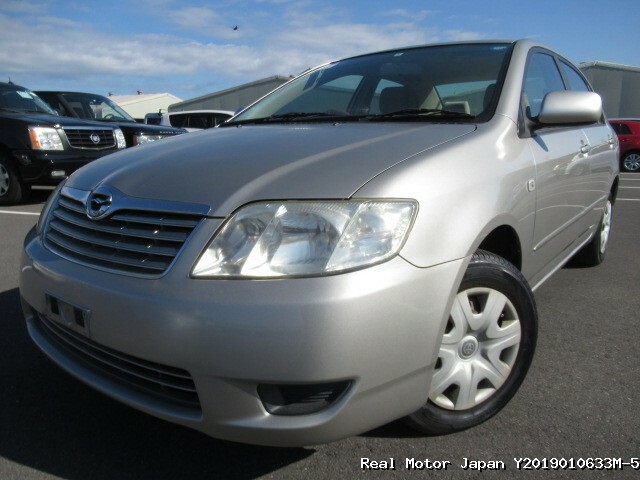 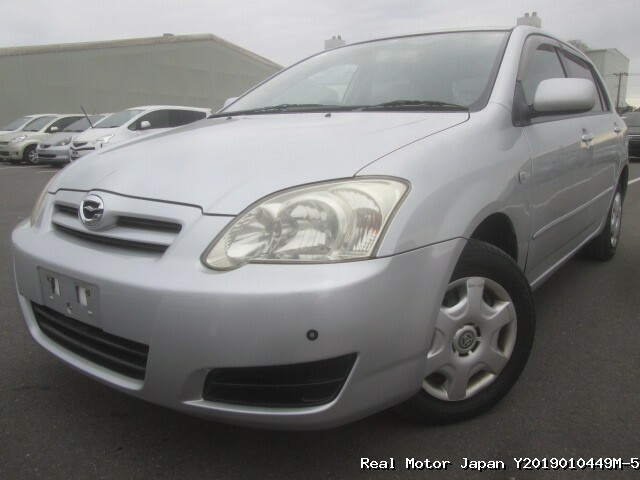 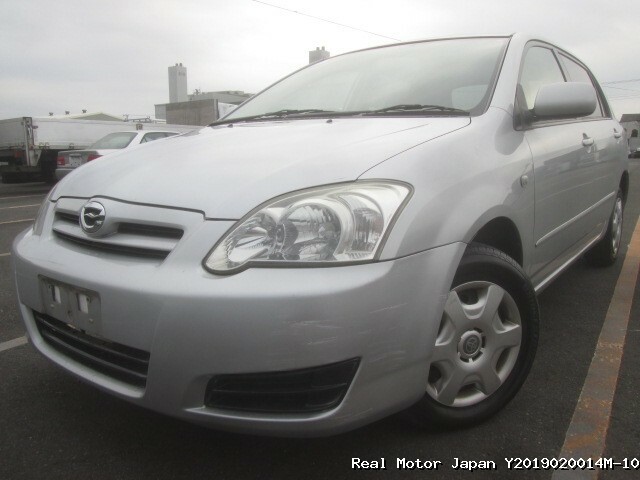 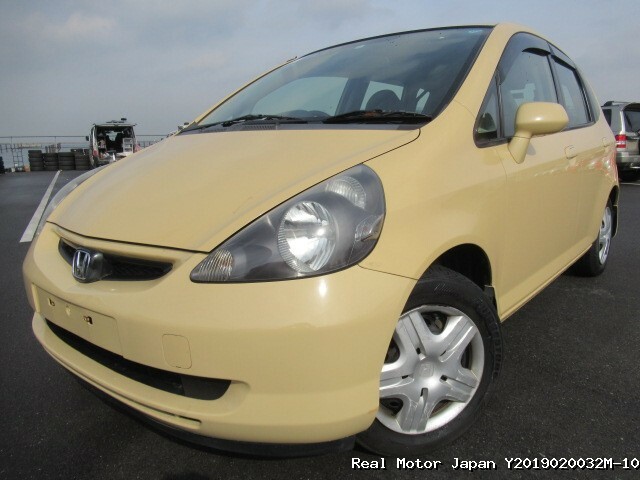 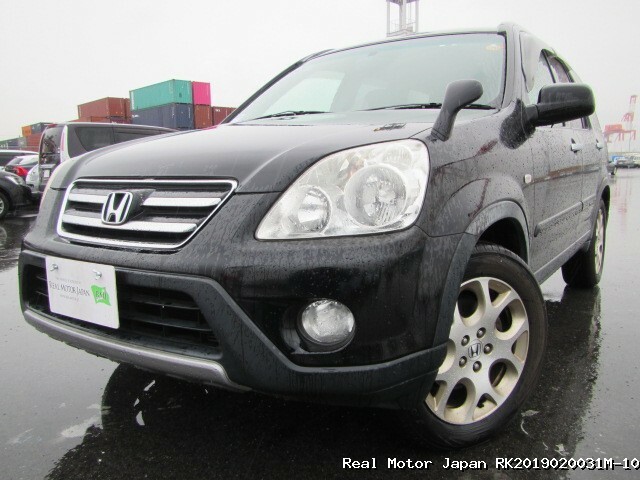 Here at Real Motor Japan we have dedicated ourselves to providing affordable and quality used vehicles that we source in Japan and then ship to Africa since we were founded in 1979. 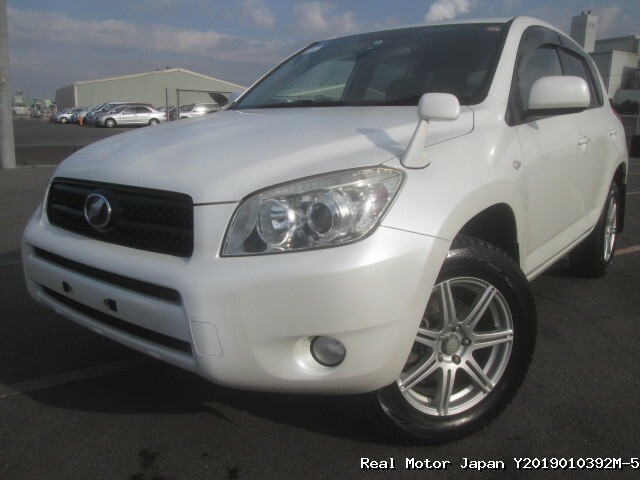 We take pride in ensuring every single vehicle that we advertise is shown with an accurate photo that represents the vehicles quality and overall appearance correctly. 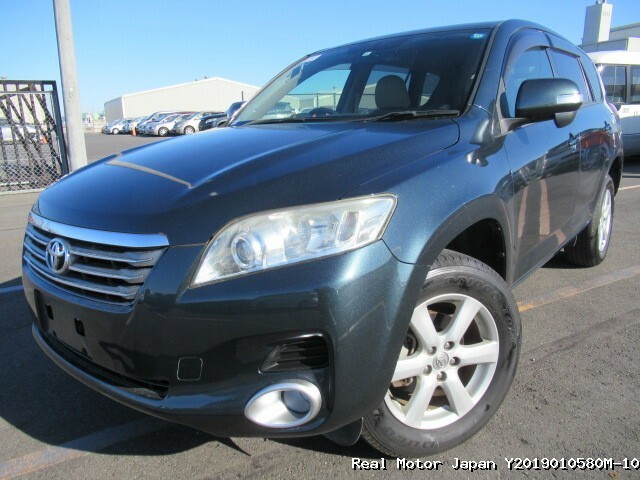 Descriptions of the vehicle are provided to ensure that you know what the vehicle model you are viewing comes equipped with, what features are on the model itself, and details about the cars history; any further information you need can be provided so you know exactly what you are paying for. 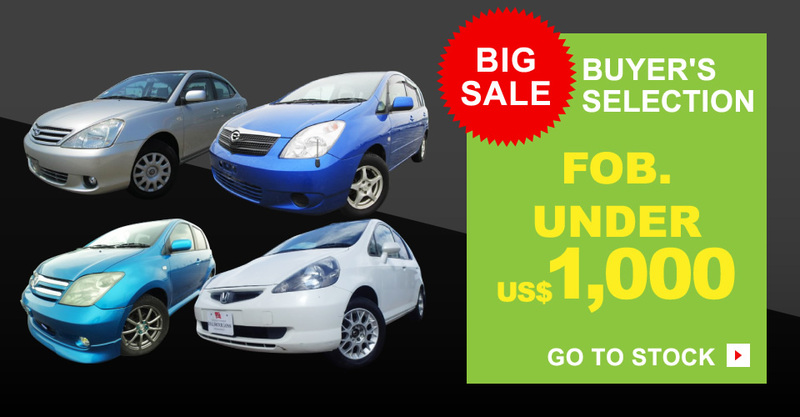 We offer many different makes and models of vehicle which are available to purchase with a variety of features, and every single vehicle comes at a very reasonable price. 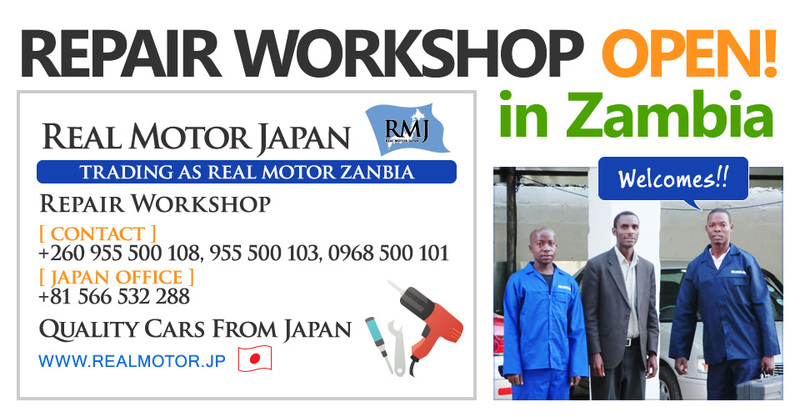 We can ship your purchased vehicle to any number of ports in Africa; shipping will proceed as soon as we receive confirmation of your payment. 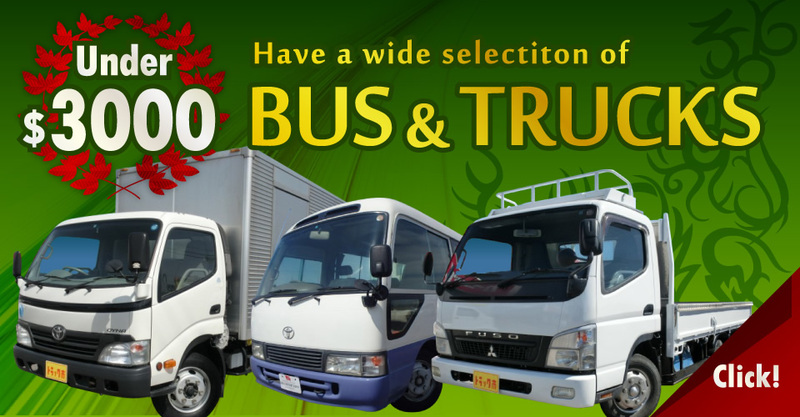 We have developed a reputation during the years we have been in business for providing a reliable and stress free service. 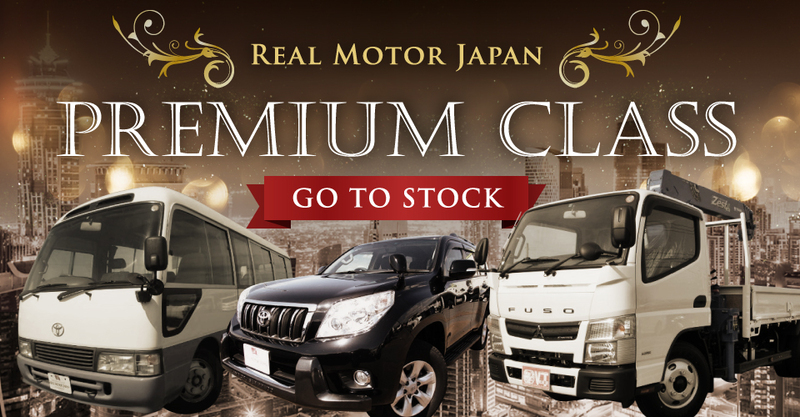 If you have any questions regarding our process or stock please don't hesitate to contact us. 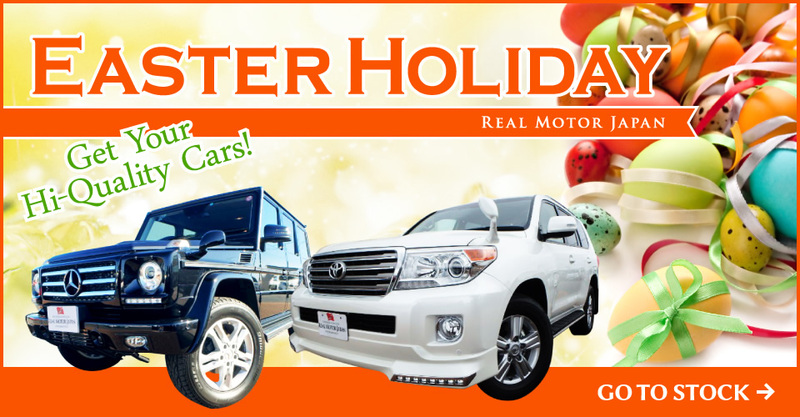 We will be very happy to spend the time to answer your questions personally and as quickly as we can.